Ear piercing has become a prevalent these days. It is one of the oldest practices followed by people during much younger age. In this technique, a very small opening is done in ears so that any piece of jewellery earrings could be inserted into it. 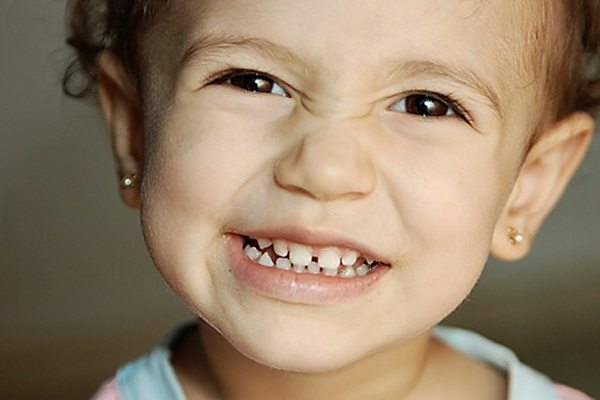 There are some general things which should be kept in mind while going for ear piercing for kids. 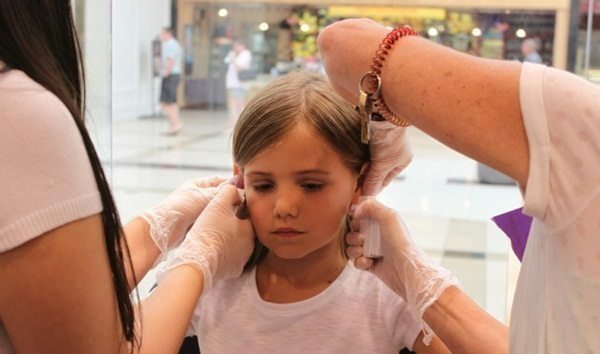 Although it may be a personal decision while going for ear piercing for kids but some doctors suggest that it could be a potential risks while performing it on your kids at much young age. Whenever you perform any type of piercing, there are chances of infection and as kids have weaker immune systems, so doctors’ advice to wait for at least 6 months before going for ear piercing. After certain age, it become decision of your child that he or she wants to go for ear piercing or not as they become more aware about safety precautions involved after ear piercings. 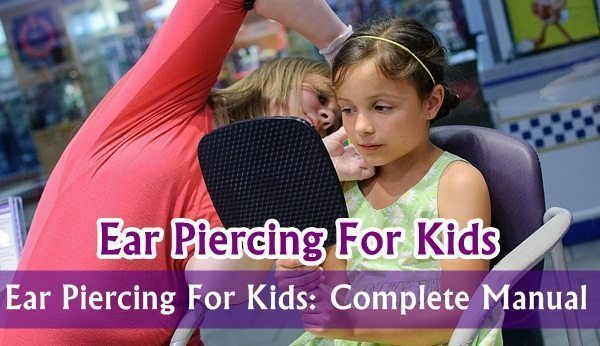 How to make Ear piercing less painful for kids? 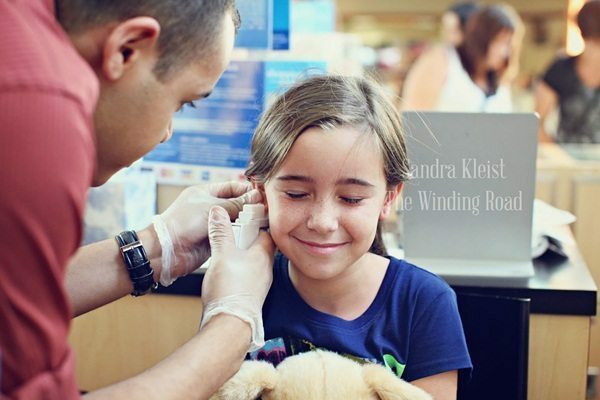 There are some ways with which you can make the ear piercing for kids less painful. Doctors suggest that there are some numbing creams which can help anesthetizing your earlobes while performing ear piercing. Such creams could be applied on the earlobes of your child which after certain period of time anesthetize the area. 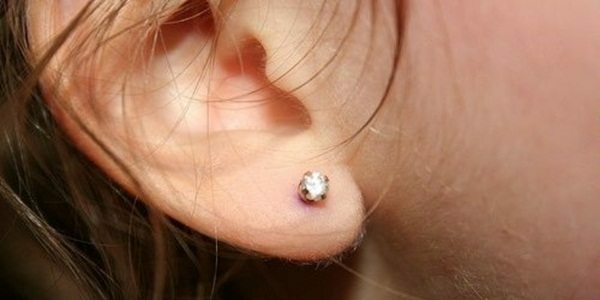 It helps in making ear lobes become numb and this way ear piercing could be a less painful effort. 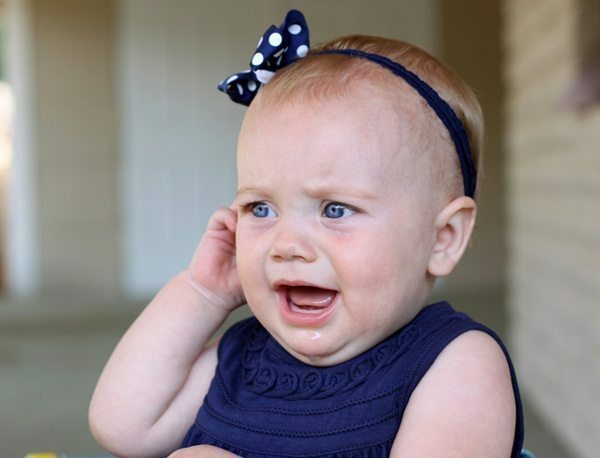 Some other ways are also there like covering the child’s ear with some kind of plastic material which could reduce the discomfort on the earlobes. Even reducing anxiety while ear piercing also helps your child to divert his mind while performing the procedure. You may encourage your child to breathe deeply. It is important to choose the best material earrings for your kids if you are performing ear piercing for kids at much younger age. If the material is good, then there are fewer chances of any allergic reactions or infections on wounded area. Stainless steel earrings are considered to be the best earrings for kids just because the stainless steel doesn’t consist of allergic alloy material. Any earring which consists of nickel or cobalt in its material may cause some allergies. Besides stainless steel, you can also choose platinum, gold and titanium earrings. This is another important point while going for ear piercing. While performing the procedure, you must check that right kind of equipment is used. The syringe must be fresh and treated with disinfectant before applying the procedure. You can also consult the nearby doctor to ask for the best dermatologist which can perform this procedure using best safety methods. Also consult an experienced professional who has done the ear piercings before for kids. 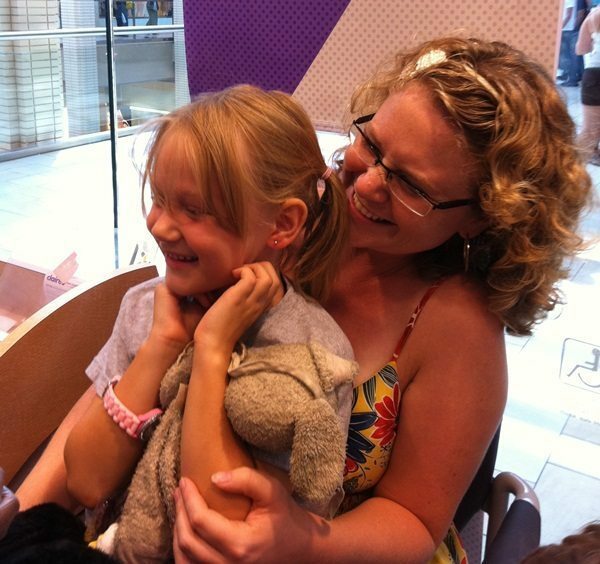 Also if you are a parent and going for ear piercing for kids. You must keep a close watch while procedure is carried out. Make sure that the professional must wash hands with disinfectant, cleans the wound, uses fresh equipment and cleans the wound later on. All these safety tips are very important and must be a responsibility of the professional who follows the procedure. 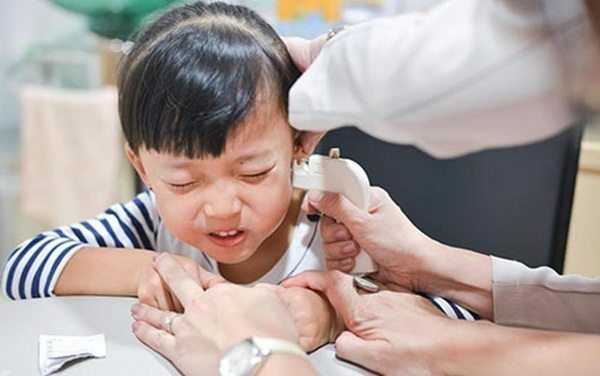 If after the procedure, in case of any pain or signs of allergy appearing on your kids ear lobes, you must seek consultation of a good skin doctor who has knowledge about treating such wounds. If the earrings are not inserted in the punctured part, then there are chances of healing of the part. So keep in mind all these points. Doctors always suggest taking care of the wounded area for atleast two to three weeks after piercing is performed on the children. 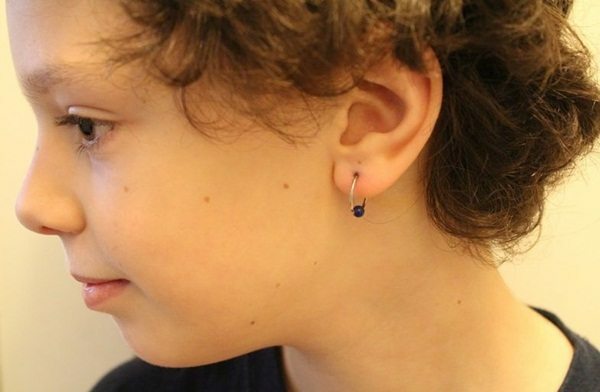 There are some safety tips which should be followed by your kids after performing the piercings. Never touch the wounded part without cleaning your hands. Always wash hands with some disinfectant or soap. Never wear tight earrings but make sure that earrings are worn continuously for six months to make the hole permanent. Any swelling or signs of allergies must be reported to the doctor immediately. Remove the earrings straight away and treat the wound with some disinfectant and anti-allergic ointment. Choose the earring material carefully. Use pure gold or platinum. Avoid playing those sports which requires wearing of helmet for some weeks as it might scrub the ear and it may cause creation of wound around the earlobes. Choose earbuds for small ear canals which are soft to your child ear and be gentle to them. 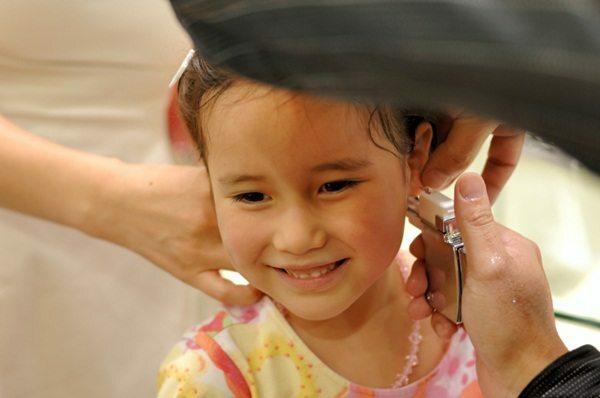 Ear piercing is critical affair for parents and kids. Some safety precautions must be taken care before implementing the procedure. Consulting a good professional and doctor will help you identify whether your child can have ear piercing or not. 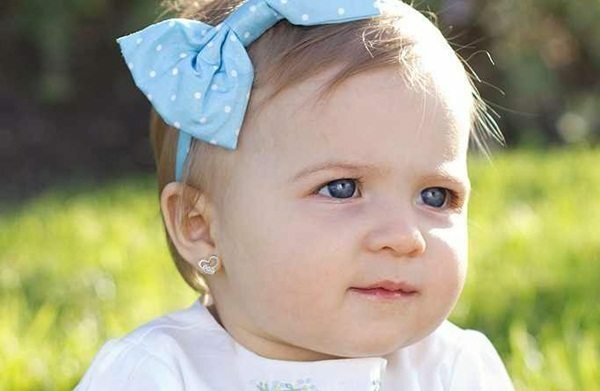 Make sure that your child is at least 6 months old before going for the procedure but a professional advice is must before choosing for ear piercing for kids. Piercing Ideas Copyright © 2019.